Join us in the parish hall for our quarterly clergy day. Light morning snacks along with coffee and lunch will be provided. 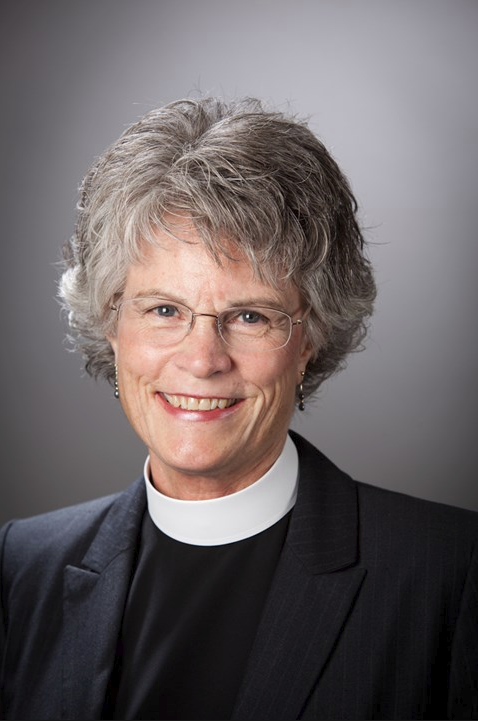 In addition to time for fellowship and rejuvenation, we will be joined by the Rev.Ann Hallisey, consultant for the Bishop Nominating Committee. This is our opportunity to learn more about the process and give input as clergy members of this diocese. Even if you were able to attend a listening session or complete the survey, your participation is important to the process. Please RSVP today and provide any dietary restrictions to Registrar Keren Mondaca, 619-481-5455.